Äijäruokaa: Breathless in Paris, Part III: Shall We Steal a Cadillac? 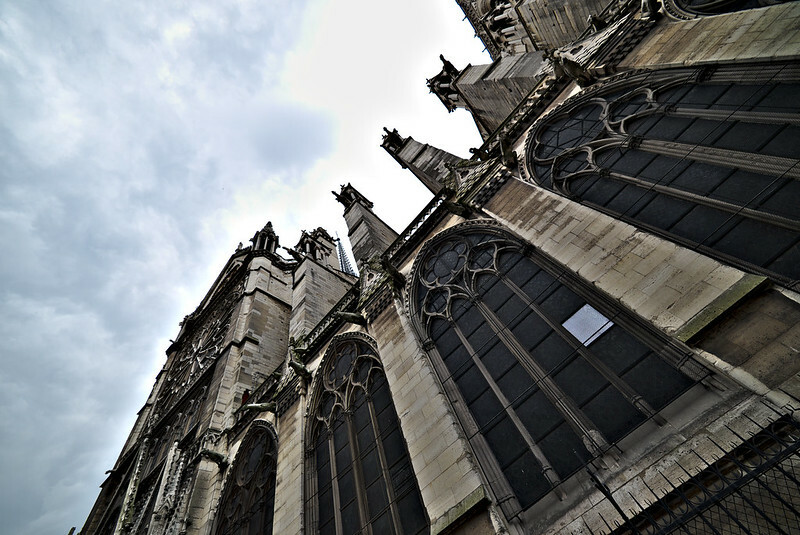 Breathless in Paris, Part III: Shall We Steal a Cadillac? Cinema Mac Mahon where Patricia escapes to, and from, still exists. So, two days in Paris on my own. What to do, I wondered, before the trip. The list of must-sees is never-ending. Then I remembered how fun it was to spot filming locations in New York with Heidi. The movie, for me, in Paris, would of course be Jean-Luc Godard's Breathless (À bout de souffle). I used IMDb for spotting the filming locations. Unfortunately, I found www.movie-locations.com only after my trip. 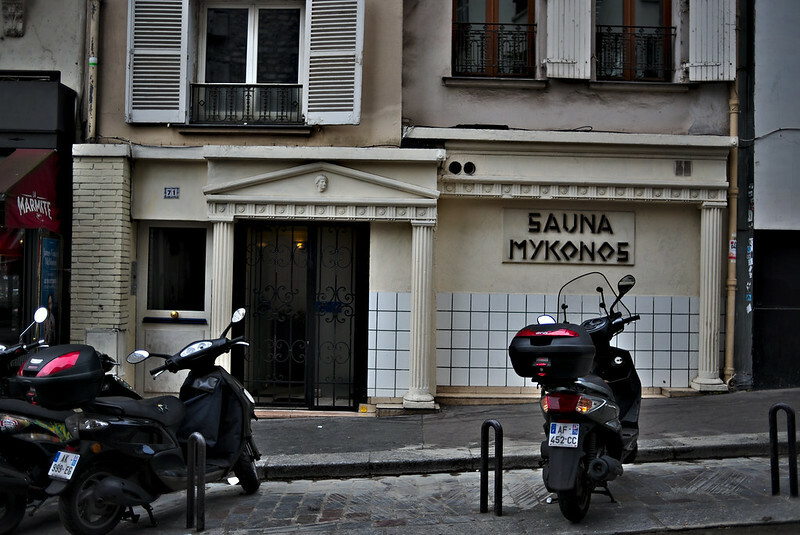 I decided to walk all the way from Montmartre to Montparnasse and back to the centre of Paris. In retrospect that was a good idea. Especially because I managed to take a wrong turn in Montmartre and ended up east to Gare du Nord, the Northern railway station of Paris. A Finn always finds a sauna, I presume. 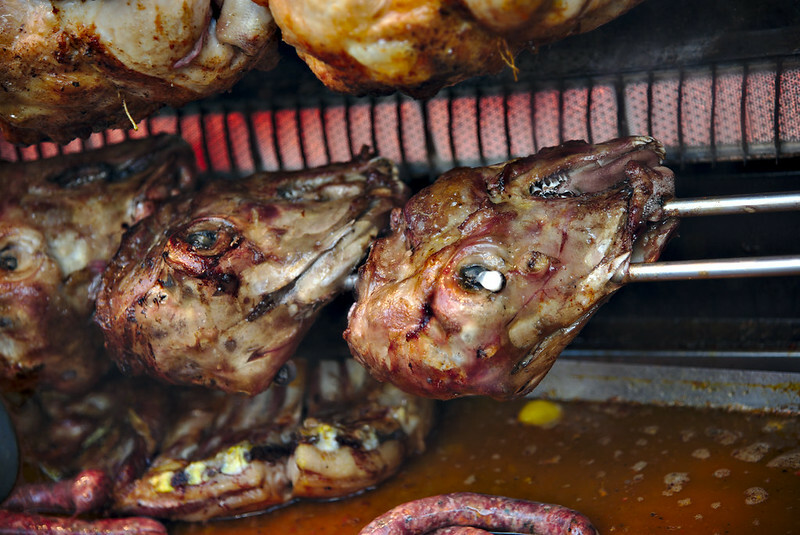 Grilling lambs' or goats' heads. Mostly no-one cared when I photographed. The first inconvenient occasion was when I shot these heads being grilled on a shop window. I heard a loud voice saying: Monsieur! Monsieur! and I thought It must me, whos misbehaving! and looked up. 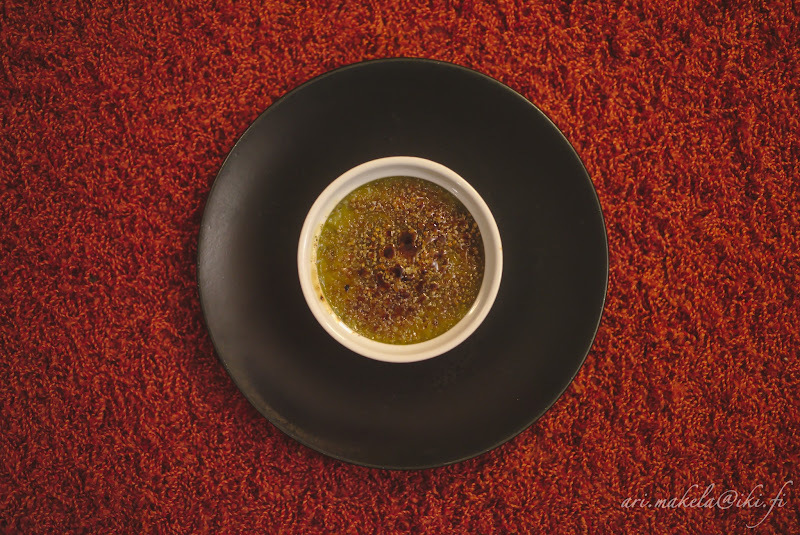 I saw a gentleman in a white chef's coat wagging his index finger at me. 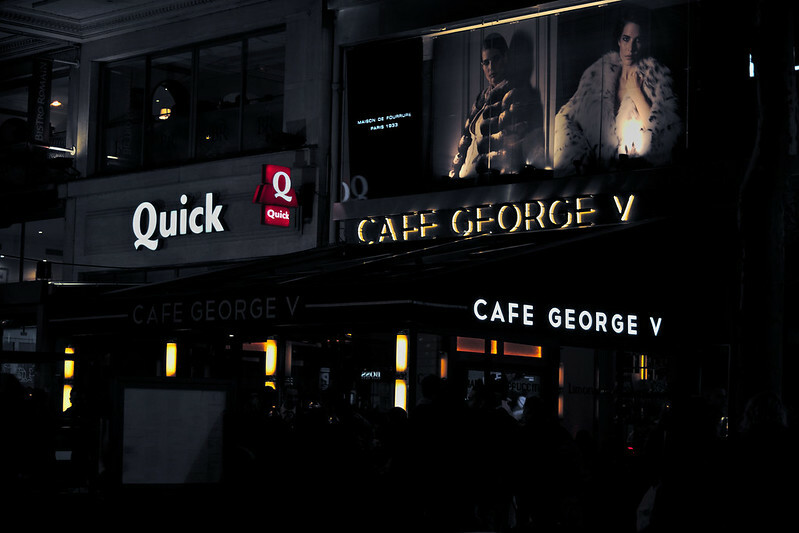 The second one was I was walking towards Montparnasse carrying my camera in front of me and a I spotted a tall woman clad in black leather and wearing a military style peaked cap. She had seen me before I saw her and she was covering her face with her hand even though I had no intention to photograph her. It was a little disturbing. 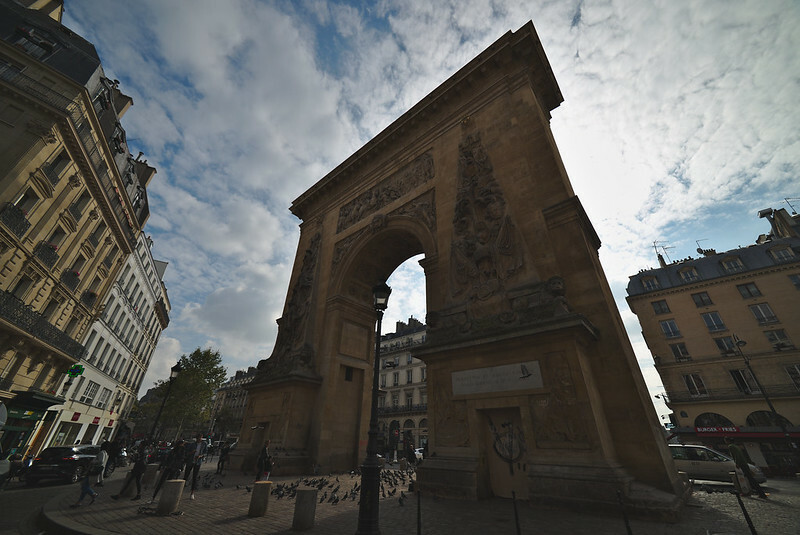 If hadn't lost my way early on my photowalk, I would have probably missed Porte Saint-Denis, triumphal arc built to honour Louis XIV's victories on the Rhine and in Franche-Comté. 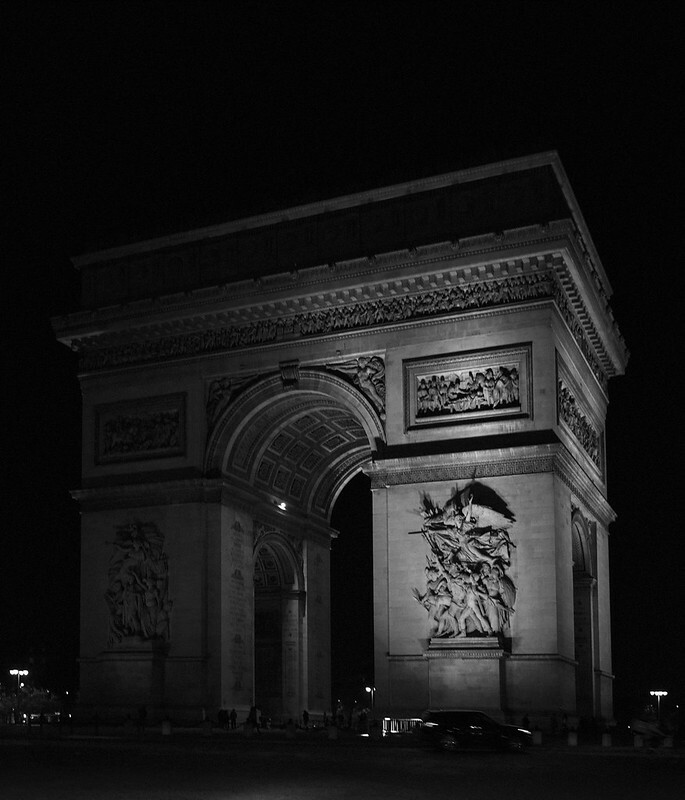 The arc is arbuably more impressive than Arc de Triomphe, because the location is so confined if compared to Place Charles de Gaulle, where Arc de Triomphe stands. 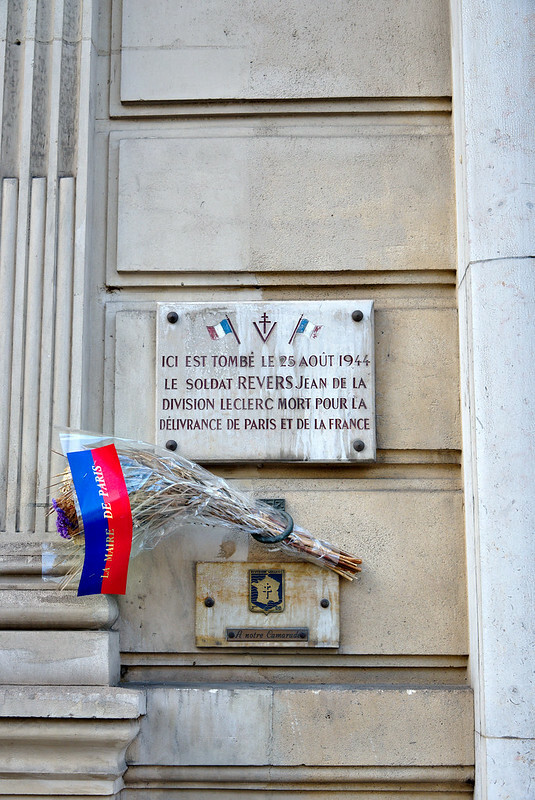 It was quite an experience to arrive to the banks of River Seine. When I looked left I saw Île de la Cité and when I looked right I saw the distant Tour Eiffel. 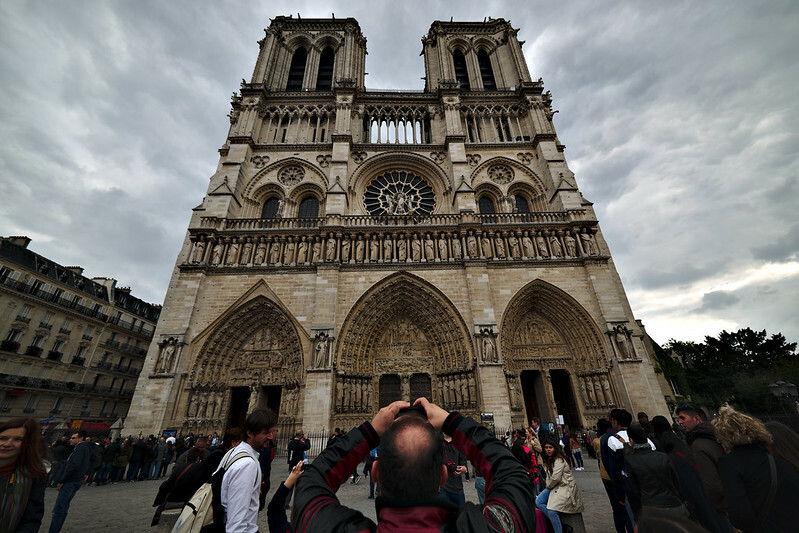 I headed for Notre Dame, because in one act Michel and Patricia drive by the cathedral. I intended to climb to the South tower where the largest bell, Emanuel, is located and it's said that the view is spectacular. 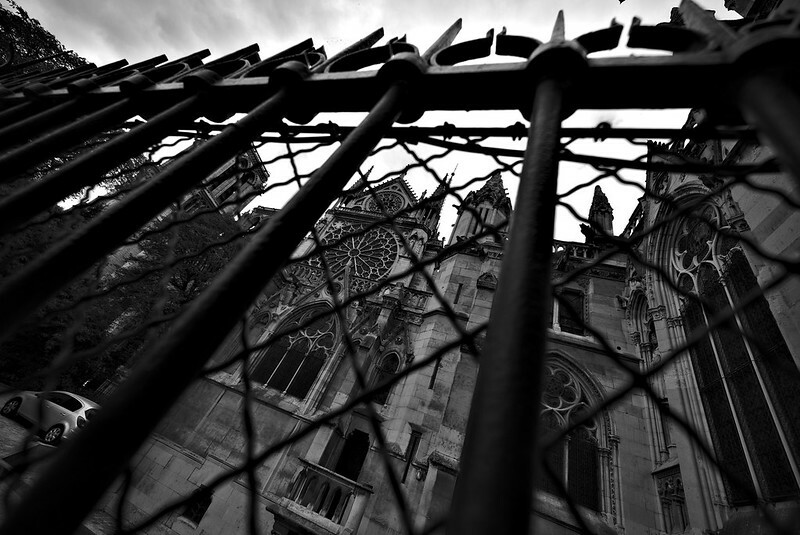 However, there were so many people even in October that I decided just walk around the Cathedral. 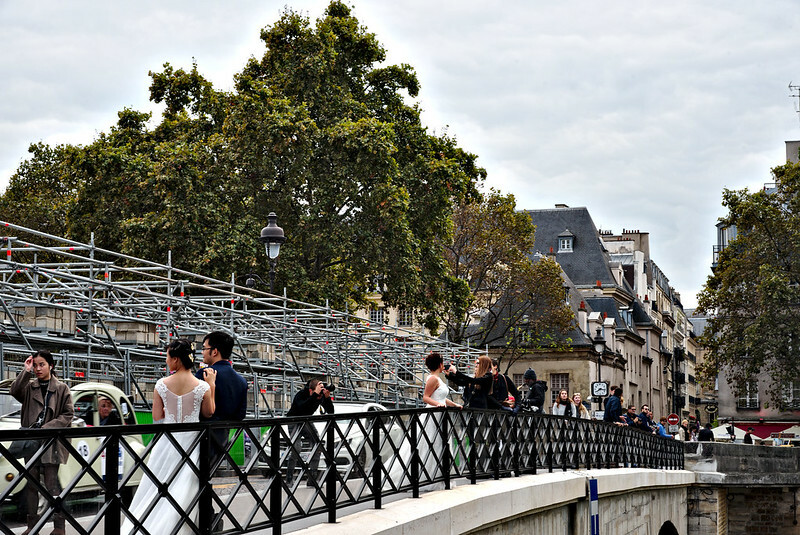 While I continued to the Left Bank over the River Seine I walked by many couples who were getting married. The cathedral is spectacular, so I was not surprised. 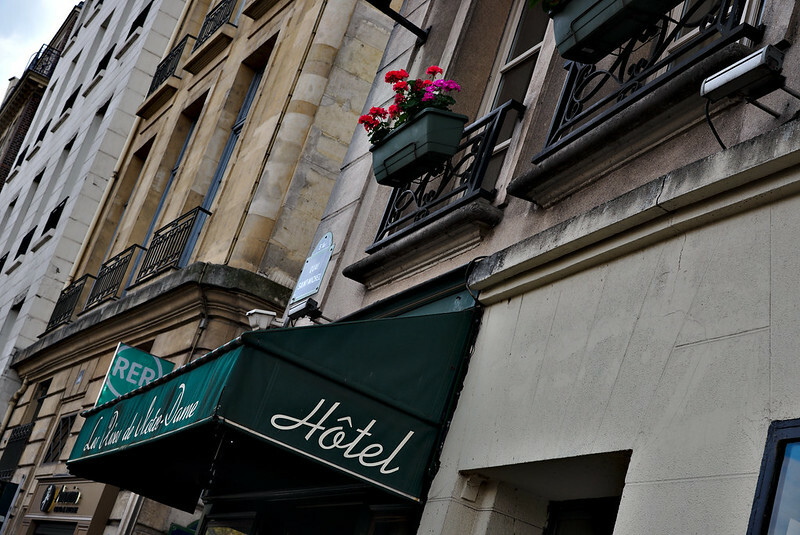 The next location was to be the hotel where Patricia lived, Les Rives de Notre Dame, at 15 quai St Michel. 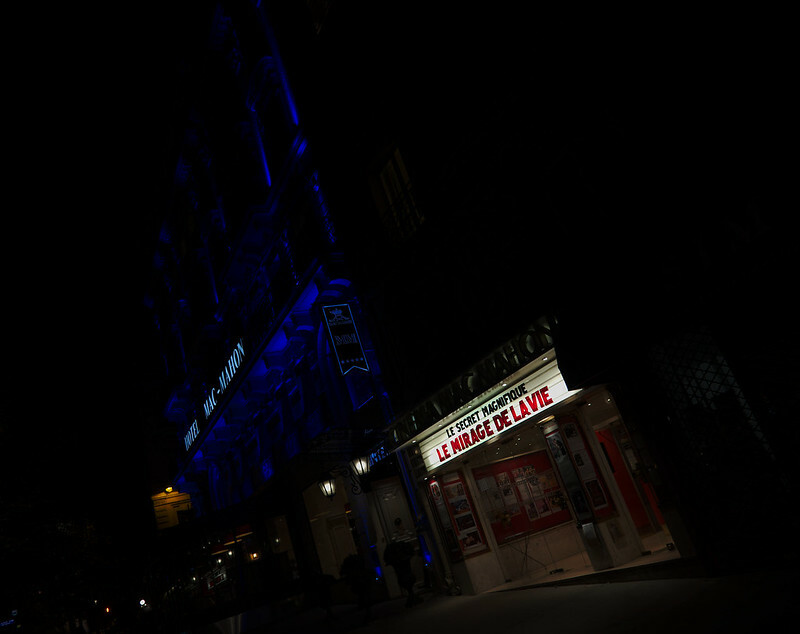 In 1959 it was called Hôtel de Suede and it was also used as a studio for the most of the interiors of the movie. From the hotel I continued my stroll through the Latin Quarter to Jardin du Luxembourg, which was a nice side tour after the long streets of the city. 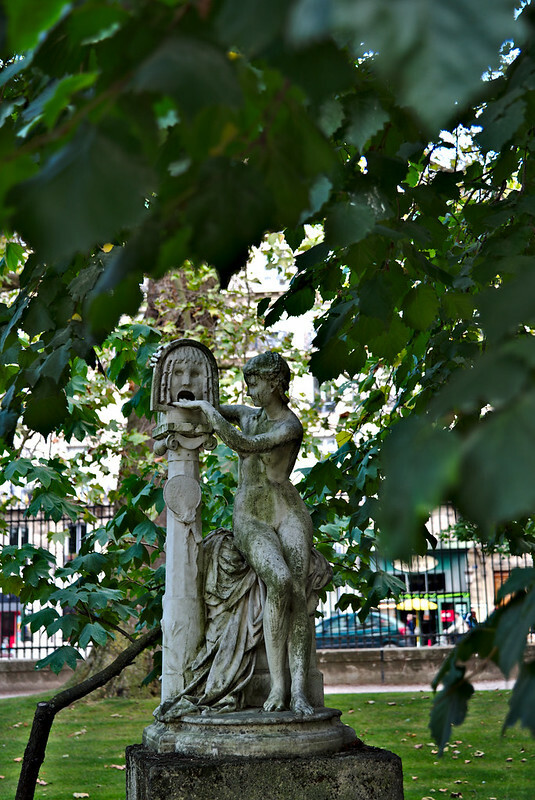 In the garden I spotted Jules Blanchard's work la Bocca della Verita, the mouth of truth. 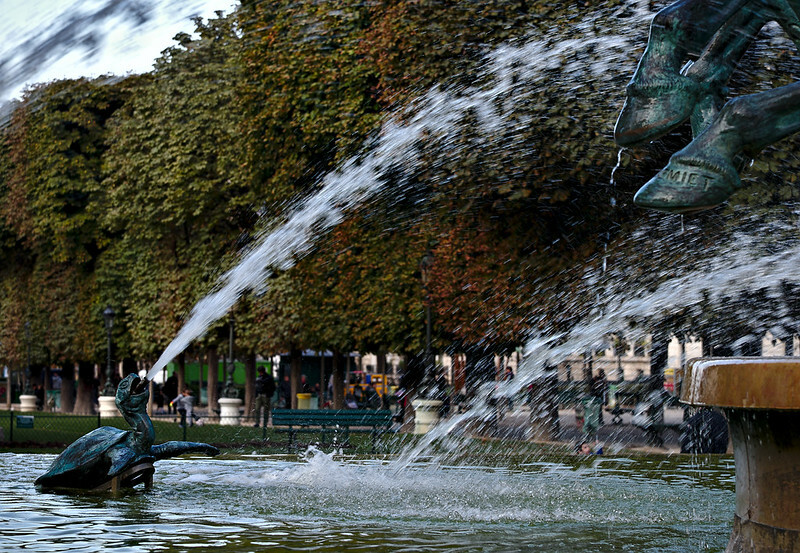 A man reads in Jardin du Luxembourg. 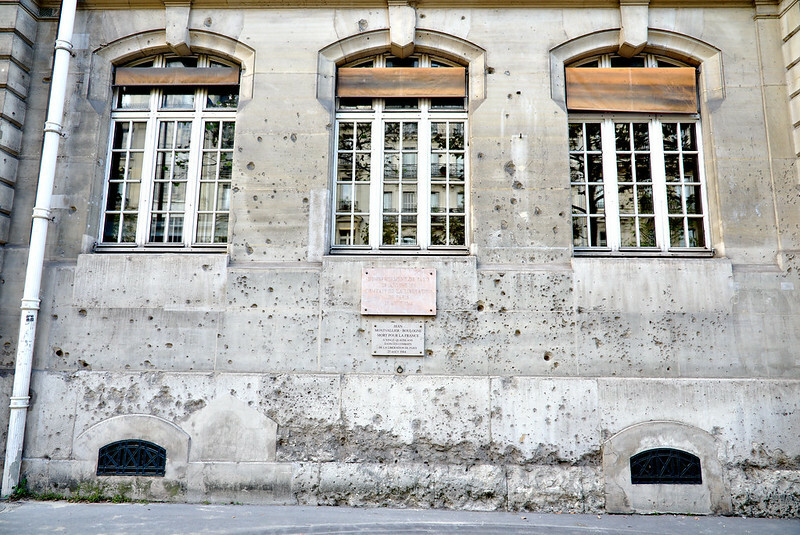 This wall was damaged both in the Bombardment of Paris and in the Liberation of Paris. The lower flagstone is a memorial of a fallen soldier. Helsinki has it scars of war, but they are minor, escpecially if compared to the cities like Berlin or Tokyo which were largely moved down in the bombings of the Second World War. In a foreign city the damage screams horror stories at you. 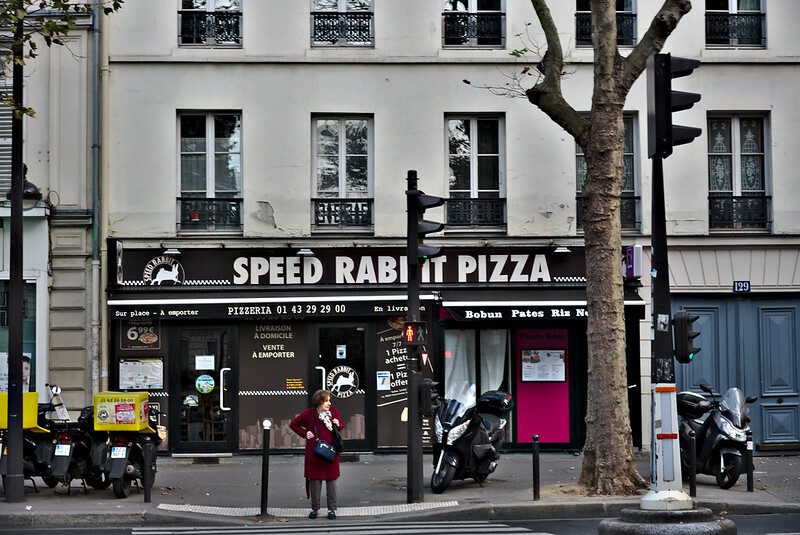 Speed and rabbit as pizza toppings. , was my instant thought, when I saw the name of the pizzeria. Where Jardin du Luxemburg ends, Jardin des Grands Explorateurs starts. At the Southern tip of the latter I stumbled to Fontaine de l'Observatoire, which plays a role in television mini series Mistral's Daughter. 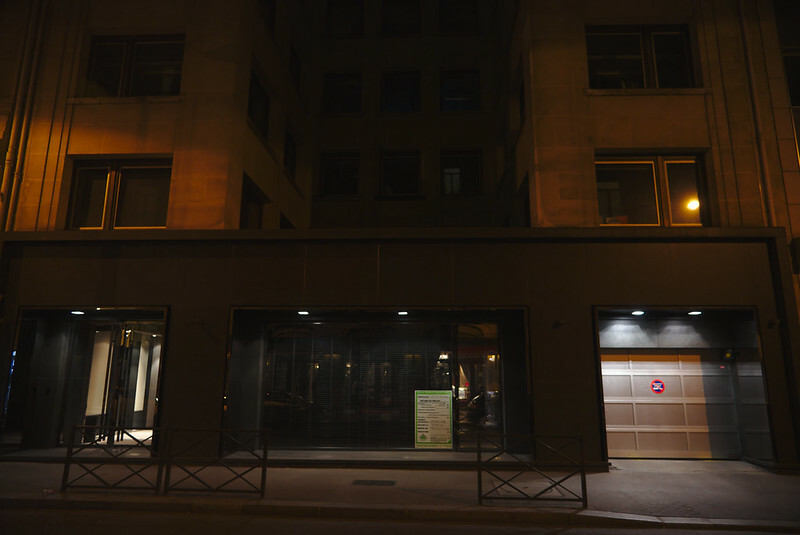 Here, where Rue Campagne Première meets Boulevard du Montparnasse, the movie ends. La Rotonde can be seen clearly in the background of one of the nightly acts. 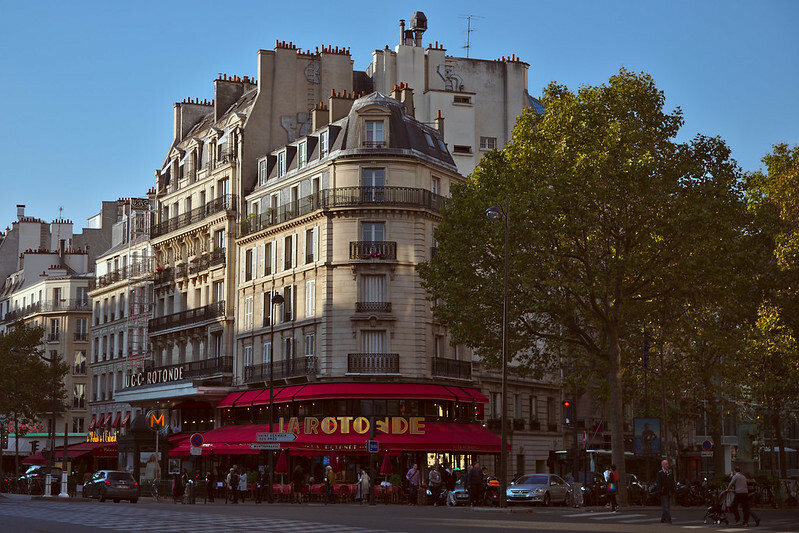 Please see the Wikipedia article on La Rotonde. 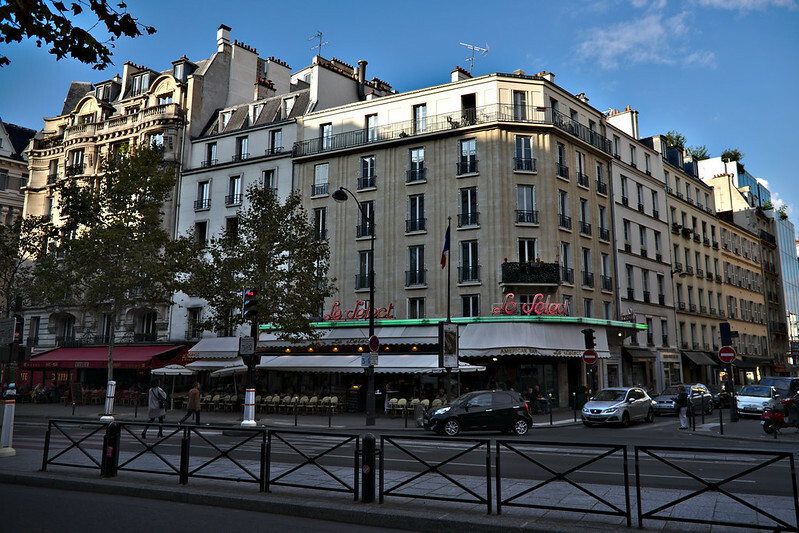 Le Select is another famous restaurant which can bee seen in the movie. I quickly leafed through the English menu of le Select. It seemed interesting and the prices were not bad, either. I was hungry, but also dressed for a long street walk and in need of a shower, so I decided to skip eating in restaurants. Which is not bad, because the street food in Paris is also very good. 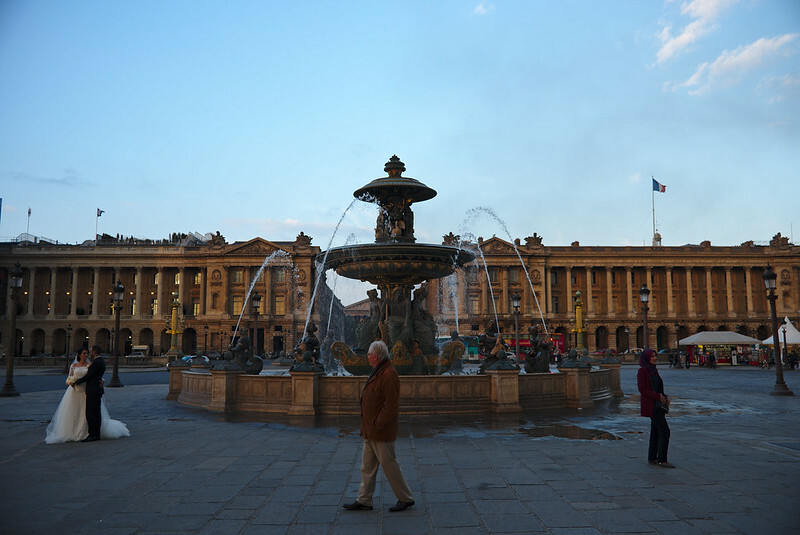 At one point in the movie Michel and Patricia drive the huge roundabout at Place de la Concorde. 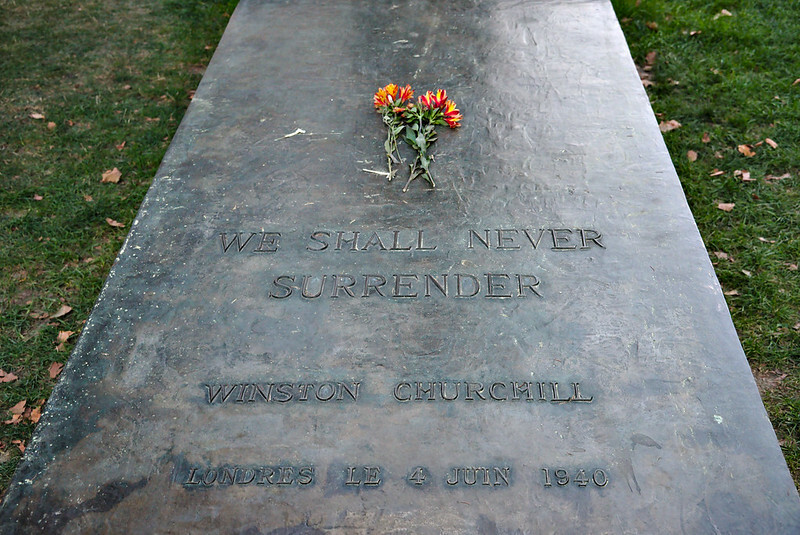 I would have never found the statue of Winston Churchill unless I was a walker. United States and Europe are heading for deep, dark and muddy waters. Churchill was not a perfect man, but we should remember some things he represented and said. 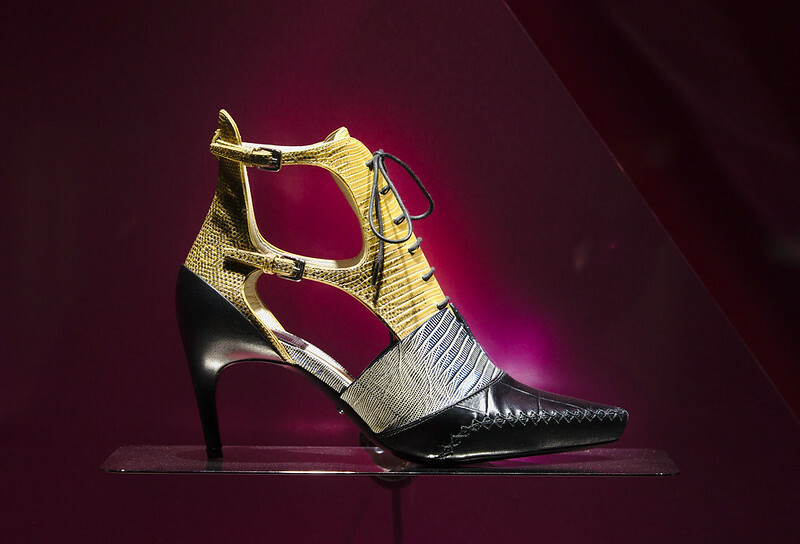 The Dior shop at 30 Avenue Montaigne can also be seen in the movie. There's not much to see at the former office of International Herald Tribune. I later learnt that there's a plate somewhere confirming the fact, but I did not notice it. 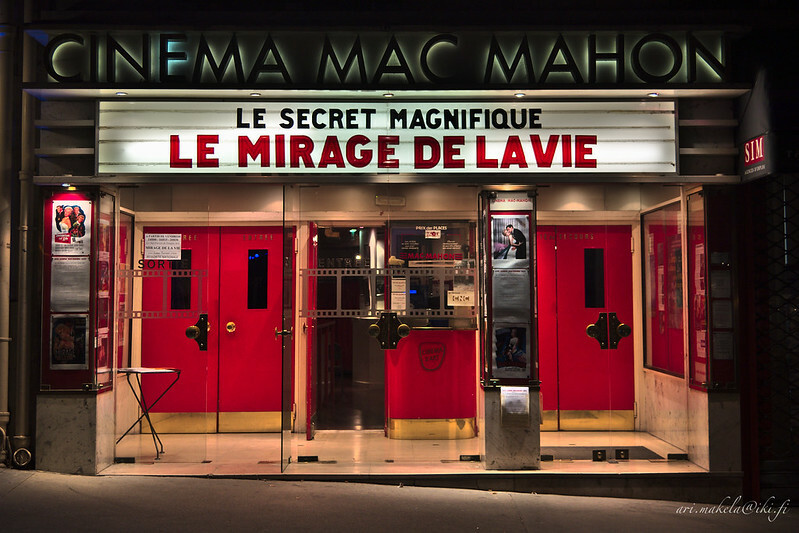 I had photographed Cinema Mac-Mahon. So, the movie part of the walk was over. In retrospect, I should have splitted the walk in at least two sessions, preferably in three sessions, in order to get decent photographs. My feet were numb, but I had one more place to visit. I wanted to see Tour Eiffel and photograph it in dark. Ihana Pariisi. Eivät auta matkakuumeeseen nämä kuvat.